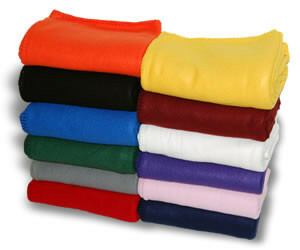 Colors include Maroon, Hunter, Navy, Heather Grey, Charcoal Grey, Black, Red, Royal, Orange, Purple, Yellow, and Pink. 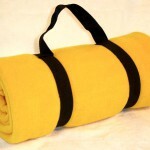 *Charcoal blankets have black whip-stitching. 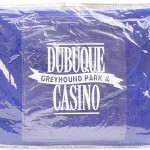 Price includes a vinyl zippered case with handle OR a nylon barrel strap. Don’t let the price fool you! 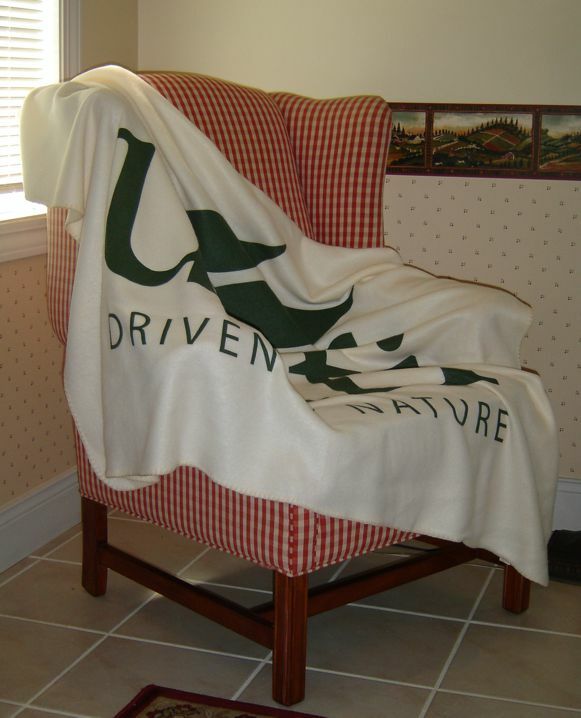 These thick and soft light weight fleece throws are a tremendous value. Perfect for promotions on a budget. Our 50″ x 60″ 14 oz. 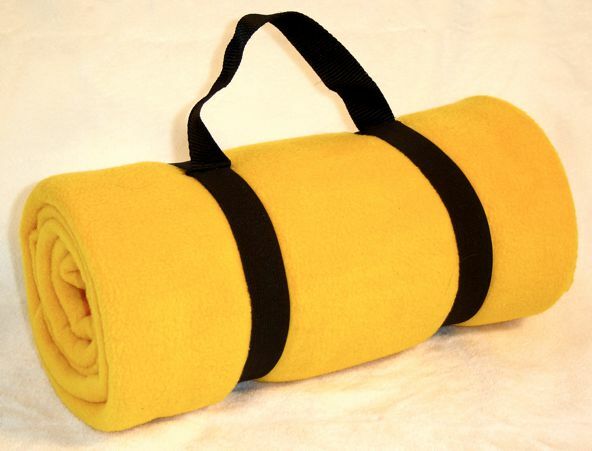 fleece throws are made 100% polyester with one side anti-pill and two sides brushed. Whipped stitched edging matches the blanket color. 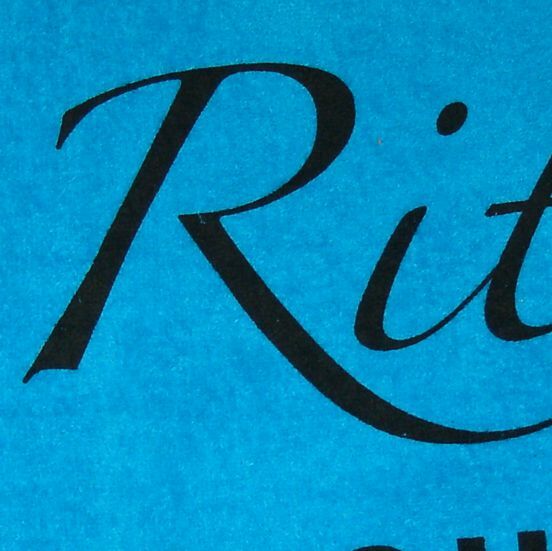 Colors include Black, Gray, Royal, Navy, Red, Hunter, Purple, Pink, Orange, Cream, Burgundy, and Yellow. 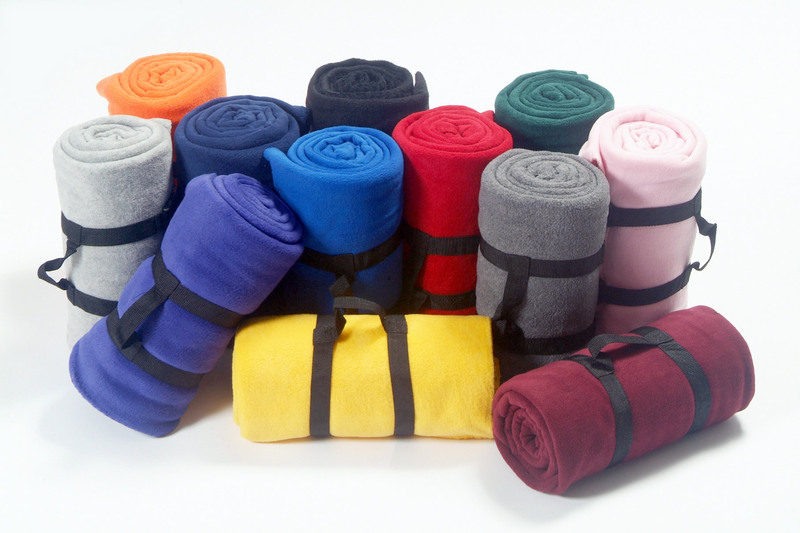 We offer the following decorating options for blankets. 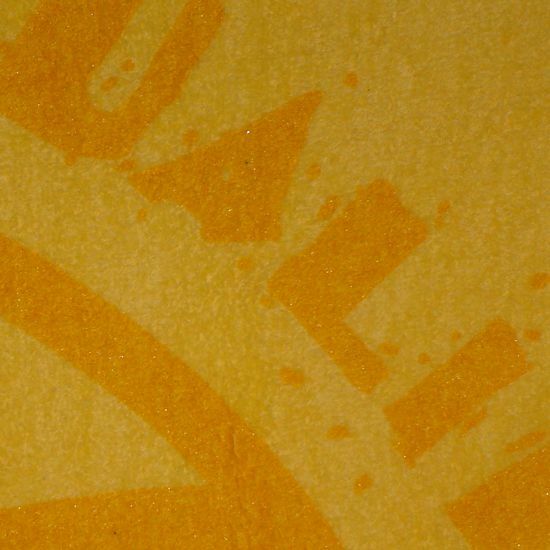 Dark on Light prints work best on lighter colored blankets. Tone on Tone prints work best on light to medium colored blankets. 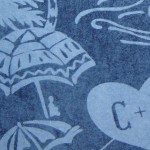 Phantom or Ghost prints work best on dark colored blankets. Custom Embroidery works great on any blanket color but the logo size is limited.